Wow, it’s that time of the year again. It’s definitely a good time to be alive. Indie heavyweight festival St. Jerome’s Laneway Festival has announced its full line-up, which is happening on January 30th next year! The Indie festival, held at Meadows by The Bay, will see experimental pop princess Grimes, Laneway Alumni Chvrches, experimental rock group Battles, dream-pop duo Beach House, post-punk outfit DIIV, disco-house rapper Shamir, hip-hop producer Hudson Mohakwe, as well as inklings of hip-hop, with Odd Future-affiliate R&B group The Internet carrying the flag. 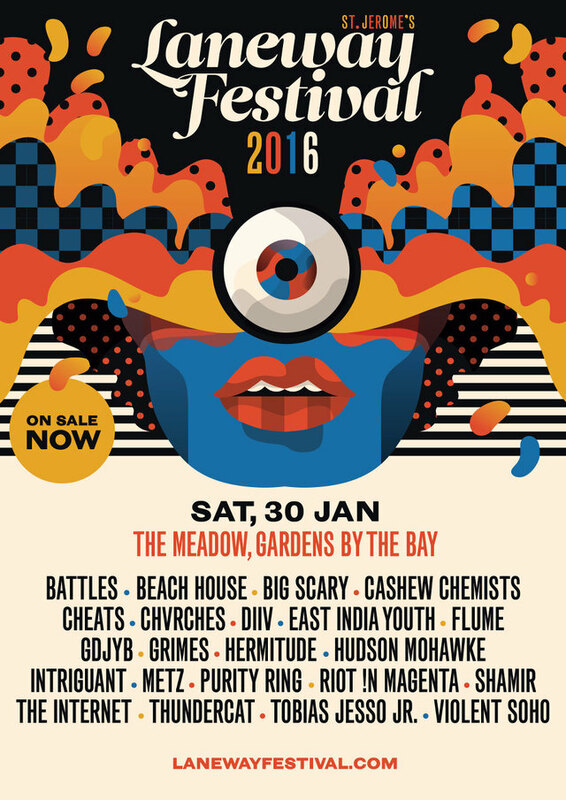 Laneway Festival will play host to local talent, with indie rock band Cashew Chemists, experimental pop group Riot! In Magenta, and ambient producer Intriguant representing the lion city. Laneway Festival has always acted for a platform for up-and-coming acts, and will see its sixth edition here this year. Last year’s edition saw 13,000 punters gracing the sold out festival. If Laneway Festival was a mosaic, it would comprise boho dresses, prints and textures and judging by the colours on display, the festival makes a performance of equal parts music and fashion. In order to stand out from the crowd (it’s going to be tough with the huge turnout, trust us), Controlled Commodity has got you covered. Its emphasis on music means you’ve got yourself a Laneway-appropriate outfit in the works. 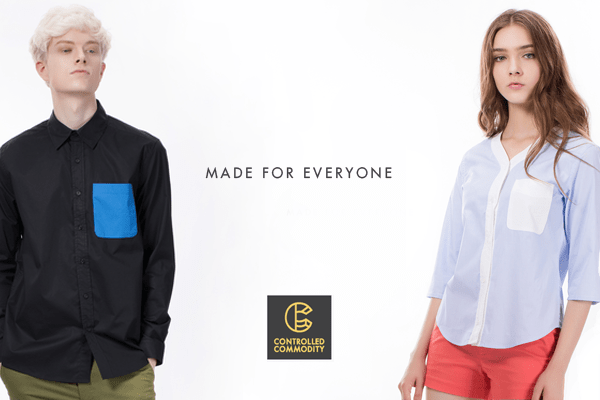 With the less than forgiving Singapore climate in mind, Controlled Commodity combines classic styles with comfort. The only way is up for Laneway, and going by how things have looked this year, there is every reason to believe tickets for 2016’s edition of the festival will sell out too. If you haven’t gotten your hands on tickets, we will be giving away a pair of Laneway Festival 2016 tickets courtesy of the folks at Controlled Commodity. To stand a chance to win, simply like both Controlled Commodity‘s and Popspoken‘s Facebook pages, and tell us which band you are most looking forward to see in the comments on our Facebook post. Tickets can be purchased from Sistic at http://www.sistic.com.sg/events/lane0116.